One of the key highlights of renting a private villa on Phuket is the flexibility on offer for different sized groups. The island is home to its fair share of grand properties with as many as eight bedrooms, ideal for larger groups of people or even special occasions like weddings. Likewise, there are luxury properties with just less bedrooms, ideal for a family of four. Another key advantage is the flexibility that these villas offer. Twin rooms can often be adapted in to double bedrooms, for example. The dedicated teams of staff working at Phuket’s private villa are what truly sets this type of accommodation apart, making it a cut above the rest. Each villa comes with its own maintenance team, who are on-hand throughout guests’ stay to ensure the property remains clean and tidy, with fresh linens and towels regularly provided. There’s also the villa manager, who is on hand to help guests with all of their needs – whether that’s finding a local restaurant and making a reservation for that evening, or advising on all of the best local attractions in the area. Your villa manager will also be able to arrange for a professional masseuse to come to the villa, or even a baby sitter should you need one. 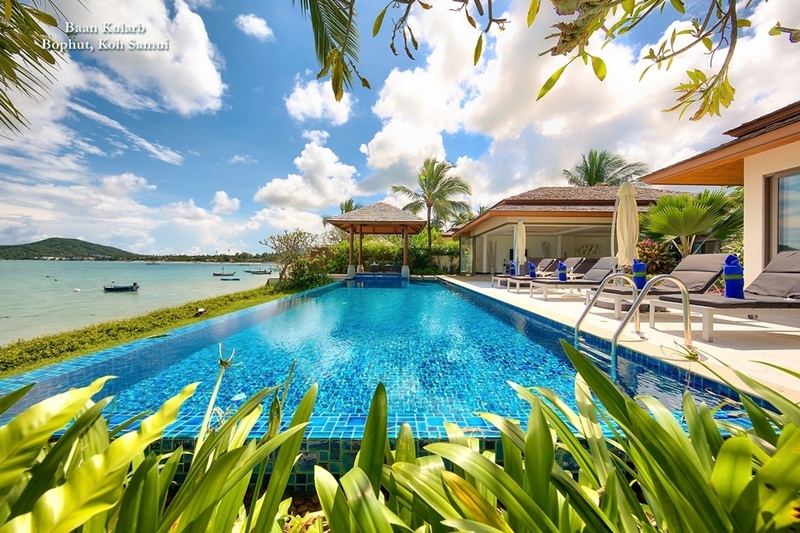 Not to mention the fact that many villas have their own security staff, in addition to a professional chef who is able to whip up an array of Thai and Western delicacies. 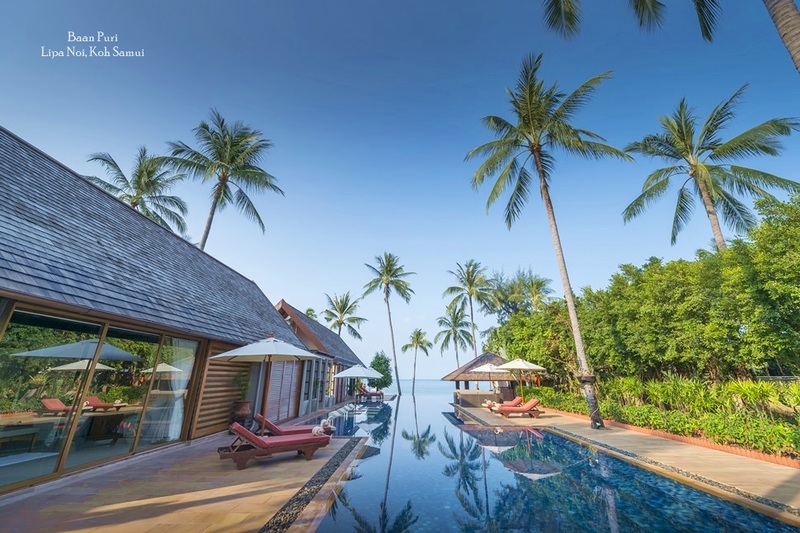 If you’re renting one of Phuket’s private villas, you’ll notice that there are several high-end facilities that set these properties apart. 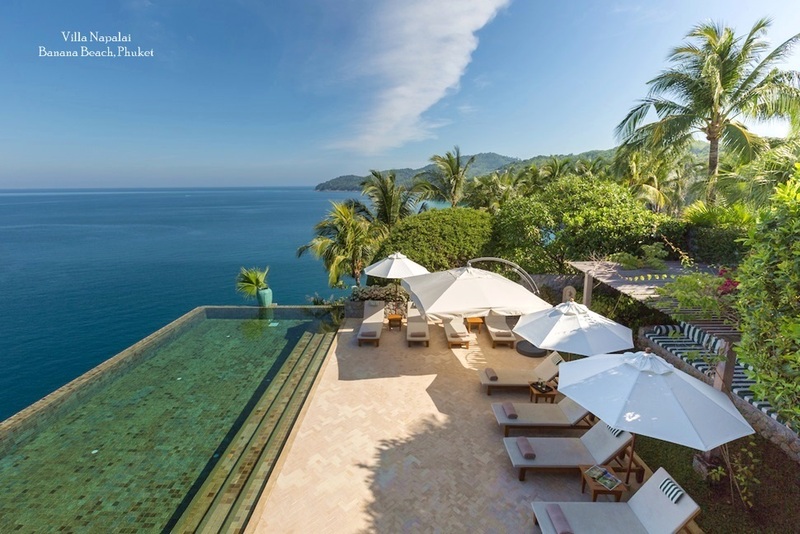 In terms of special features, many of the villas come with their own spectacular private swimming pools, often overlooking the ocean. Other al fresco features will often include spacious pool terraces, peppered with plush loungers perfect for sunbathing, plus barbecue pits and outdoor dining areas for those who would rather eat outside. In addition to the indoor communal lounging and dining areas, some villas even come with their own dedicated spa rooms. Others have their own fully-equipped gyms for guests who want to continue their workout routine whilst on holiday. 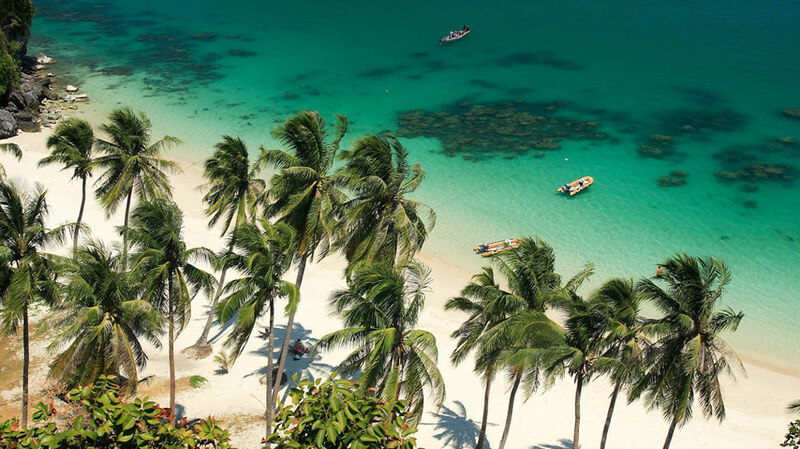 Renting a villa on Phuket will provide the perfect base for you to explore the islands many delights, whether you fancy a day of beach hopping or want to soak up some of the island’s cultural treasures. Promthep Cape is one of Phuket’s most iconic sites, and many people head up here to snap the perfect sunset photograph. If you’re keen to explore Phuket’s unique heritage, on the other hand, Phuket Old Town is home to an array of quaint shophouses, cafes, shrines and museums that provide an enlightening window into the island’s past. 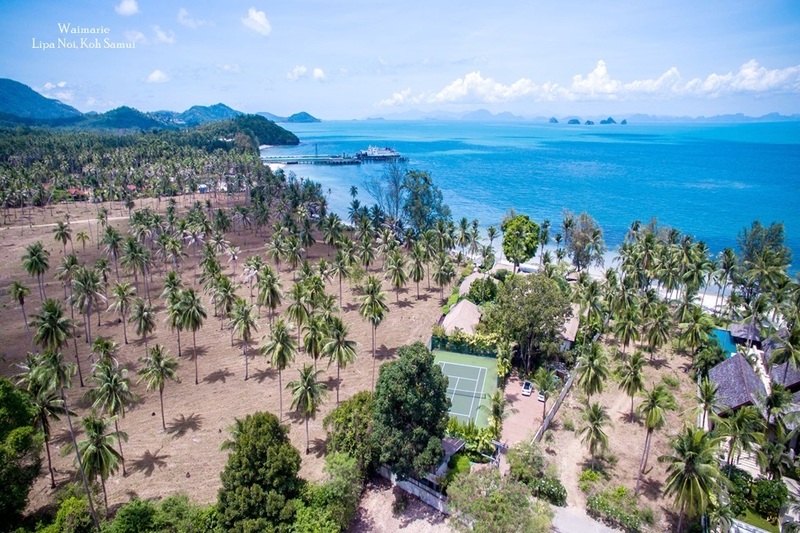 The velvety green interior of the island is also home to plenty of attractions for those keen to explore whilst they’re renting a private villa. Hiking is a popular pastime, and there are even several stunning waterfalls scattered across the island.